African Safari has been one of our bucket-list item for a very long time. It is a trip that will be memorable and will stay in our thoughts forever. So we did not want to compromise on the number of the days and places that we wanted to see. Some of our Seattle friends recommended their Safari consultant that was very informative and we did good amount of research with other travel agents prior to our booking. I have put down a simple FAQ below that will help you to choose your itinerary. Will 10 days be sufficient to see both Kenya & Tanzania ?. 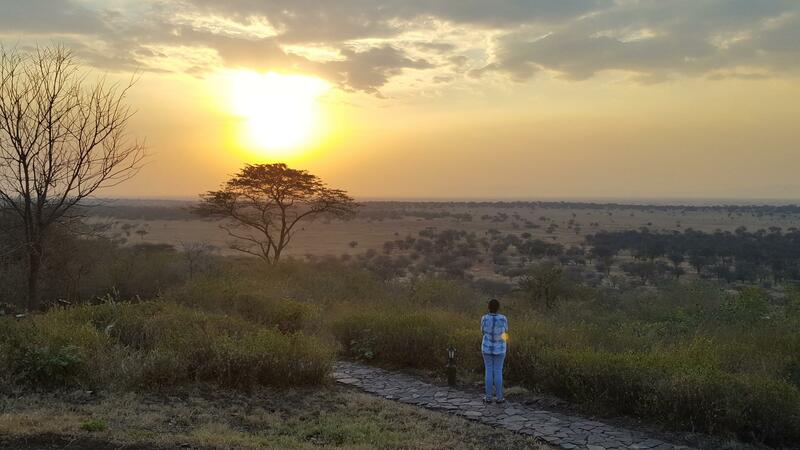 Yes, you can definitely see both Kenya and Tanzania in 10 days. While most travel agents say that you need minimum 3 weeks, you can always customize on what you want to see in 10 days. We did 2 nights for most of the places except Serengeti and Masai Mara. Though it is back-to-back travel, there is ample time to relax as you will not be doing game drives for the whole day. What is the benefit of seeing both Kenya & Tanzania?. 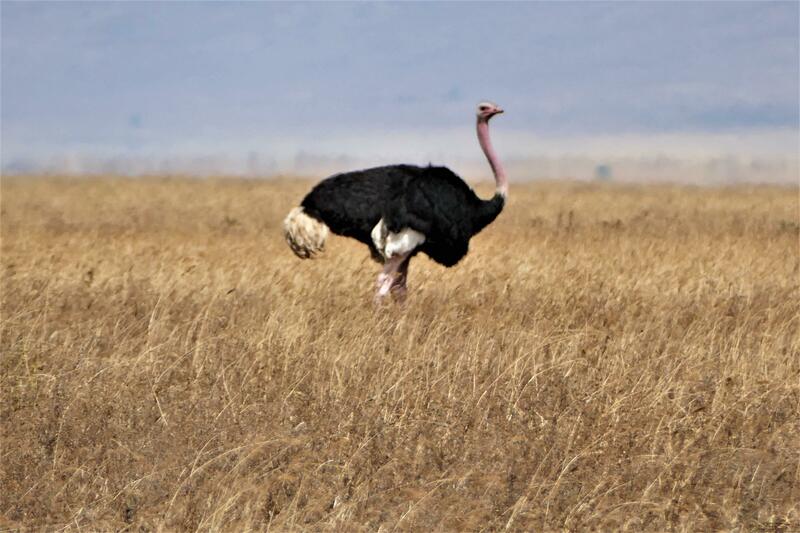 There are two major parks in Kenya: Amboseli National Park and Masai Mara. 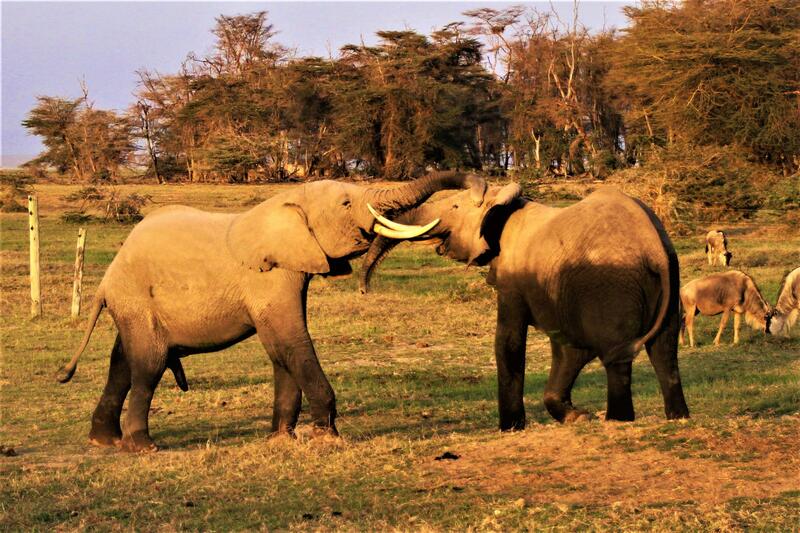 Amboseli is famous for elephants but you don’t get to see all of the Big Five. 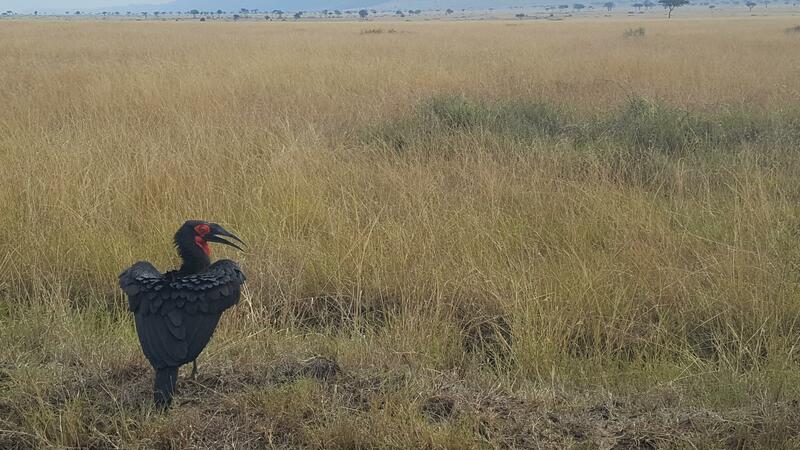 In Masai Mara you can see all of the Big five animals and see the great migration depending on the time of visit. Tanzania has two key parks: NGorongoro Crater and Serengeti National park. NGorongoro is a world heritage site and Serengeti is one of the largest parks where you can see both migration and Big Five. Africa Safari trip is not complete without seeing Big Five Animals and the great migration. Visiting both Kenya and Tanzania provides the benefit of seeing both Big Five and great migration. If you end up missing an animal in one place, you can easily see them in another destination. Kenya and Tanzania are very close that you can drive in a car clearing immigration. It is like crossing US-Canada or US-Mexico border. 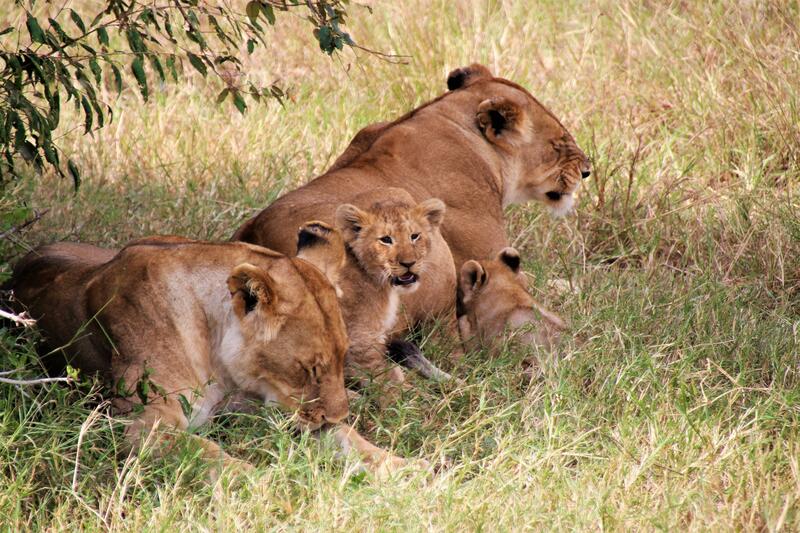 The best wildlife season are from late June to October in both Kenya and Tanzania. 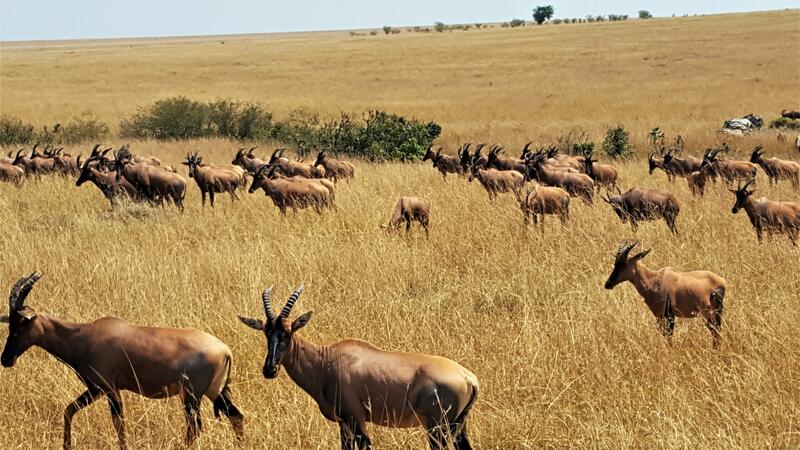 The great migration of the wildebeest reaches the Masai Mara in July and remains until October when they move back to the Serengeti in Tanzania. However the migration totally depends on the season for that year and not fully guaranteed. Though we were there in late July in Masai Mara, we were almost close to see some of the wildebeest migration but that day did not work out for the animals to cross the river. So July – August month would be your best bet to catch the migration activities. How do I choose a Safari? Do you need Visa for both Kenya & Tanzania? Yes, you need a Visa if you hold a US Passport or Indian Passport. Kenya has online services to get e-visa or you can get a visa on-arrival. We got our visas on arriving to Nairobi,Kenya as Nairobi was our port of entry. Please take cash with you and is expected new dollar bills issued after 2006. Read their website for any instructions. Whether you get an e-visa or on-arrival visa, the processing time at the airport was same. If you are visiting Tanzania, you will do the immigration when you cross the Tanzania border. You fill a visa form on-arrival and 100$ visa fee for Tanzania versus 50$ visa fee for Kenya. Yes, you will need vaccinations and you will get the list from your travel consultant as well. Here are the most common vaccines that you would need to get prior to your trip.You visit your local travel health clinic to get these vaccines. If you are in the US, most Rite Aid clinics offer these vaccines and travel consultation. Do we need to take additional cash? You will need cash to tip your drivers/guide, hotel attendants and visa fees. Most of them accept US dollars or you might need to exchange local currency. What are my food choices?. Are there options for people who prefer only vegetarian food?. Kenya and Tanzania has lot of tourists coming everyday around the world and they have their food options to international standards in many of the hotels. When you book the travel through your Safari agent, they ask your food preferences and most hotels provide you the options that you have requested for. In the places we stayed, we spoke to the chef and they customized the food to our taste. We were surprised to see great food varieties even at places that were located very remote. Our group was completely vegetarian and we loved the food that was delivered to us. Rice, Pasta,Indian Curries,Yogurt, Samosa snacks, Mango Pickle, Rotis, Fruits and Stir fried veggies were some of the food varieties we had in our trip. 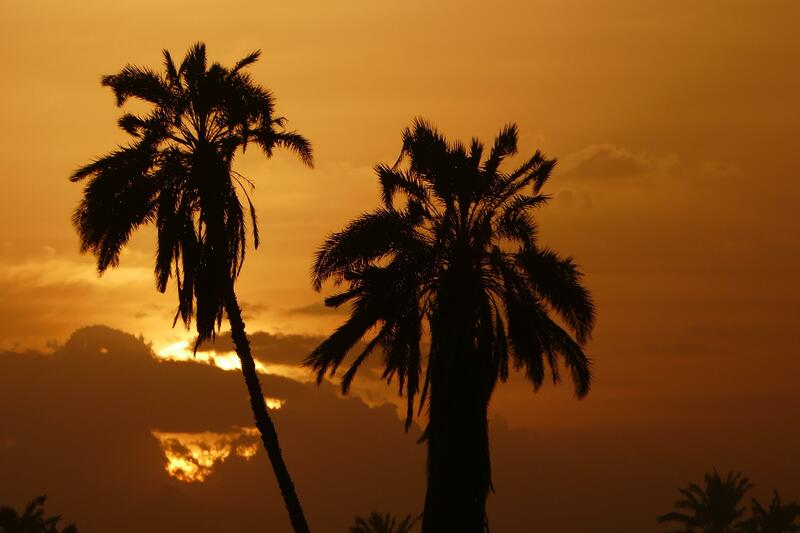 Can you recommend a Safari Travel Agent? Yes, I will definitely recommend our travel consultant Ilze Fox from ” African Safari Consultants”. We had a great safari experience from them and they took really good care of us in both Kenya & Tanzania. Ilze was our travel agent and she cooperated and supported us throughout the booking process customization. I will highly recommend her for Safari trip bookings. What is covered as part of your Safari trip? Please read my blog section “Choosing a Safari” that talks about the packages included in a Safari trip. Since it is a package tour, you are covered for the entire trip right from day 1 to final day. I am sharing itinerary options that you can customize for your future travel. Please feel free to download the itinerary and reach out if you have any questions. 2 Responses to "10 Day Trip Plan to Kenya & Tanzania"
Thank you Kavi !. I would be glad to answer any questions that you might have on the Africa trip plan.